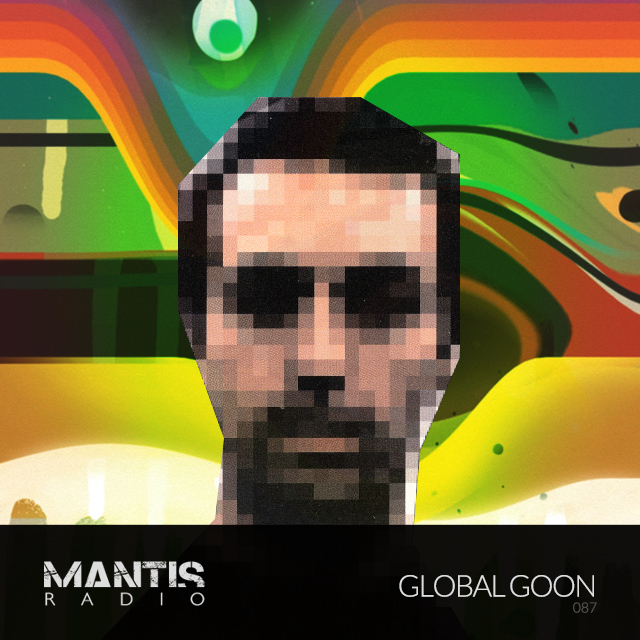 Dishing out an exclusive hardware session for Mantis Radio, it is none other than the Rephlex affiliated elusive Global Goon. His first album Goon saw the light on Rephlex Records back in 1996 whilst he was sharing a house in London with Richard D. James (Aphex Twin), Tom Jenkinson (Squarepusher), Chris Jeffs (Cylob) and Grant Wilson-Claridge (who alongside James is responsible for Rephlex). Rumours abounded following his debut release that it was an alias for Aphex Twin, and this persisted still with his Cradle of History release 2 years later. 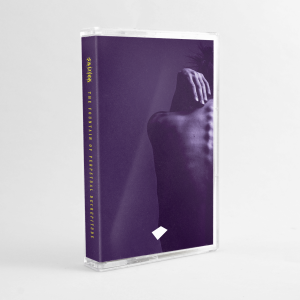 In the early part of the last decade Johnny left Rephlex to start his own label J-Hok Records where he has released several albums and EPs. I was pretty late to the game with Mr Goon only really getting into his sound after hearing last year’s Earwig album on Myuzyk. In a way to make amends I’ve great pleasure in welcoming his acid heavy electronica flexing to the show.